Kellogg Community College’s Bruin Bookstore will be closed Thursday, Aug. 13, and Friday, Aug. 14, to prepare for the first day of fall semester book sales on Monday, Aug. 17. The bookstore, which carries a wide array of school supplies and KCC merchandise and apparel in addition to textbooks for students, is located on the first floor of the Lane-Thomas Building on KCC’s campus at 450 North Ave., Battle Creek. Regular store hours are 8 a.m. to 5:30 p.m. Mondays through Thursdays and 8 a.m. through 4:30 p.m. Fridays; the store is close on Saturdays and Sundays. 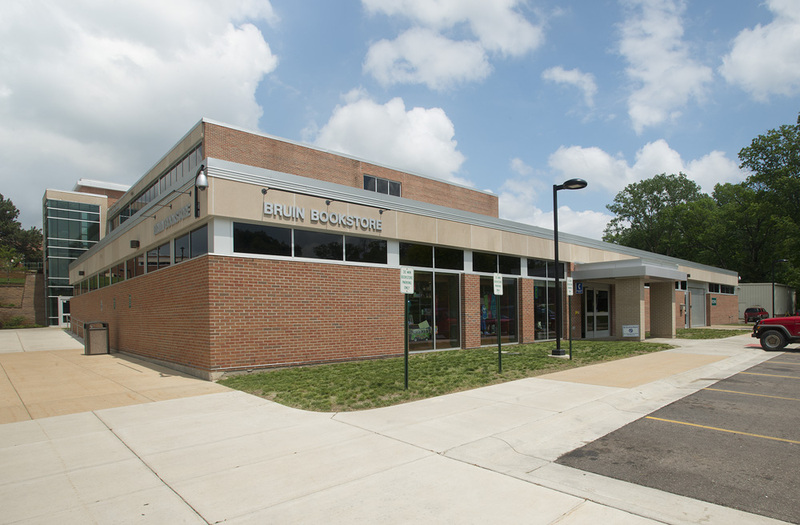 In addition to purchasing textbooks for class onsite, KCC students can order textbooks from the Bruin Bookstore online via the bookstore’s website at http://bookstore.kellogg.edu/store1/home.aspx. Bookstore news items and updates are also posted regularly on the Bruin Bookstore Facebook page at www.facebook.com/pages/Kellogg-Community-College-Bookstore/94213622143?v=wall. For more information, contact the bookstore at 265-965-4128 or via email at kccbookstore@kellogg.edu. The Summer 2015 semester ends Aug. 10 at KCC, and Fall 2015 semester classes start Aug. 27. Information about registering for fall classes is available online at www.kellogg.edu/registration.